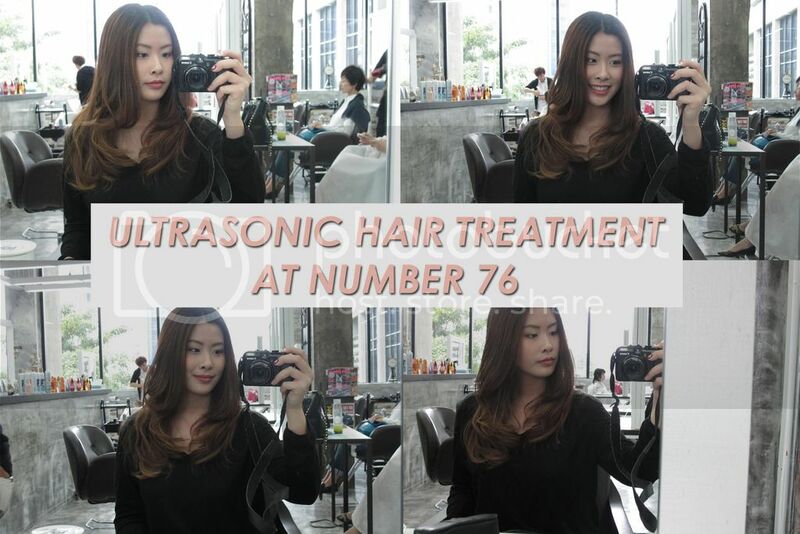 Last Saturday, I was given the opportunity to experience an Ultra Sonic Hair Treatment at Number 76. To summarise the process, the Ultra Sonic Hair Treatment involves 2 treatment products and a gadget, all specially made to deal with damaged or bleached hair. 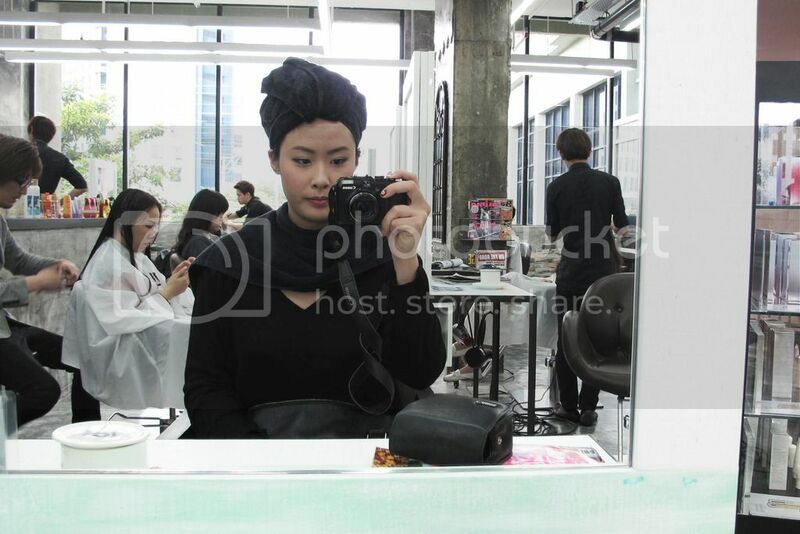 It starts off with a rinse and an application of the 1st hair treatment product which will later on be accompanied by a flat iron lookalike device known as the Ultra Sonic Iron. 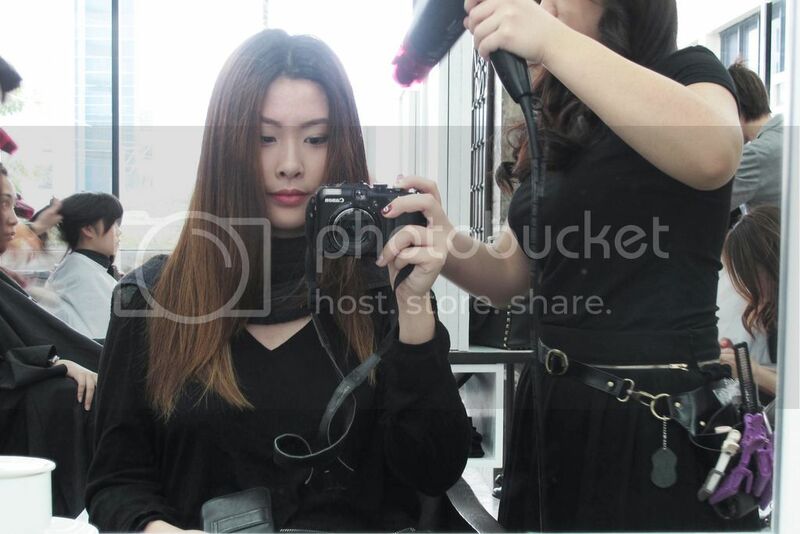 Unlike normal irons, the Ultra Sonic Iron does not use any form of heat and does not cause any form of straightening. However, it has the technology to vibrate at 37,000 beats per hour which will help to separate protein particles, water, oil and help to penetrate the hair treatment deep into your hair. 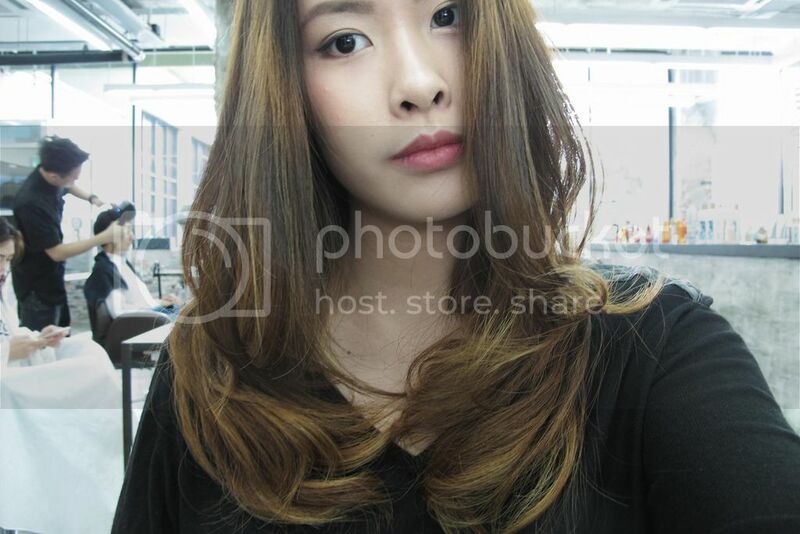 Hence, in order to go forth with this, your hair dresser will have to section your hair and iron them by layer. 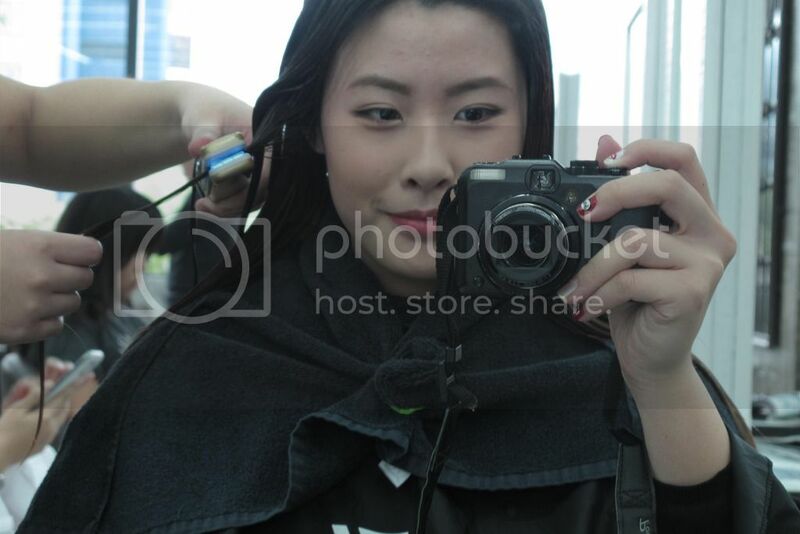 ^ Above shows my hair dresser using the Ultra Sonic Iron on my hair. For a hydrating finish, your hair dresser will apply the 2nd hair treatment followed by a warm (really comfortable) cloth placed on the top of your head. This is probably my favourite part of the treatment because this is where your hair dresser will start massaging your scalp, allowing all that good nutrients to sink into your hair roots, leaving a glossy hair finish. 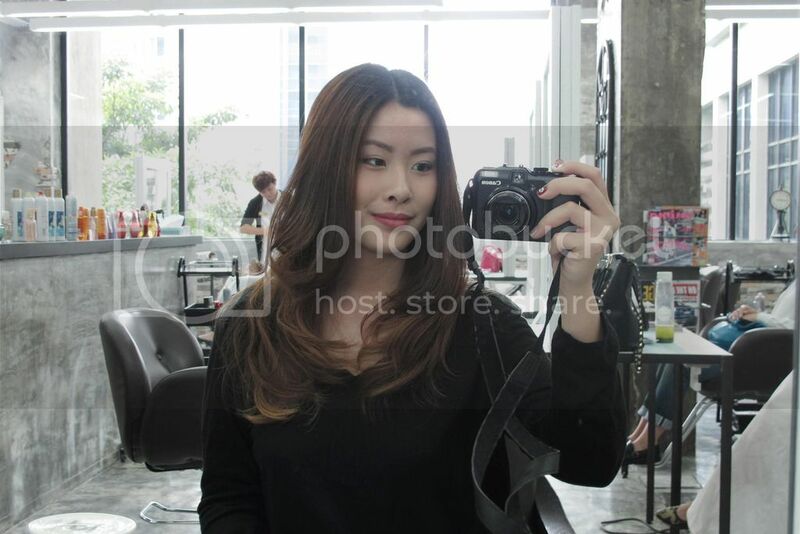 After all that, your treatment would be completed with a blow dry and a styling session, because they won't let you walk out of the salon without looking fabulous. It is pretty obvious how much of a difference it made to my hair ends. Ignore the fact that I've curled them, but you can tell that my hair doesn't look as dehydrated as before. Additionally, it makes my hair feel extra light weight and fluffy. 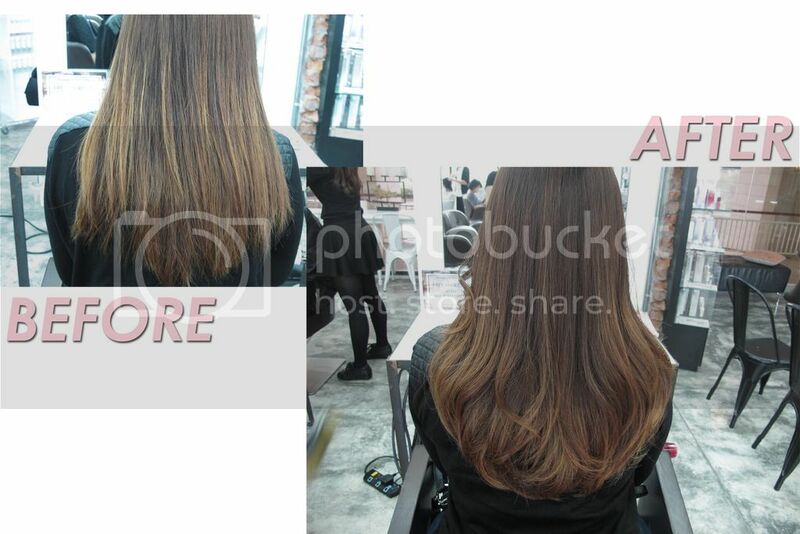 Another plus point to the hair treatment is that it smells so good as compared to many hair treatment products you get in most salons, in fact, it smells AMAZING. I was given a mini pack of home care treatment products to bring home as well which will probably last me for a month. 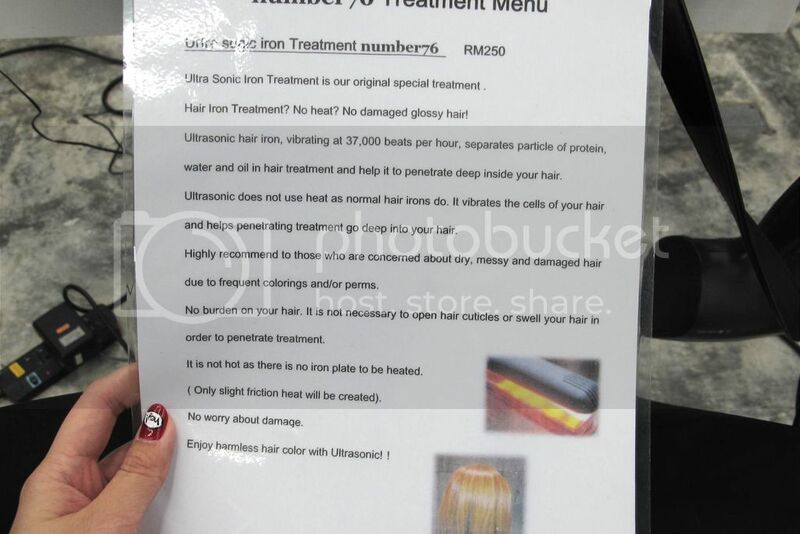 The Ultra Sonic Hair Treatment costs RM265 and it's something that most of us with bleached hair could relate to. 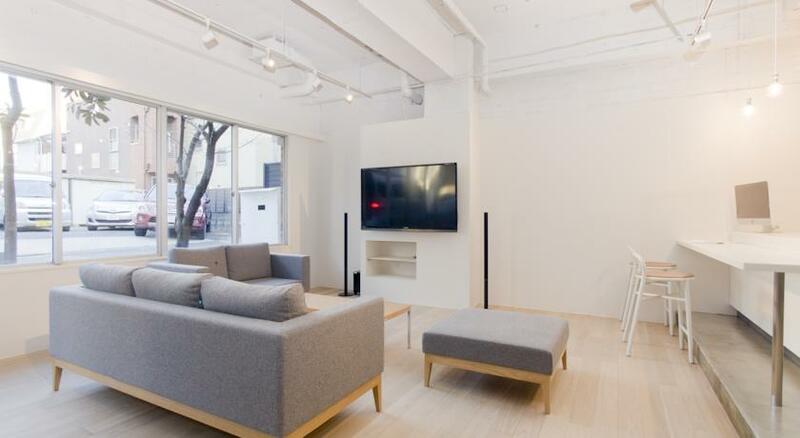 For more information on Number 76's products and services, feel free to visit their Website and their Facebook Page.